In this technologically-advanced society, people quickly and easily take to the internet to express their feelings with online reviews. Unfortunately, not all reviews will be positive. 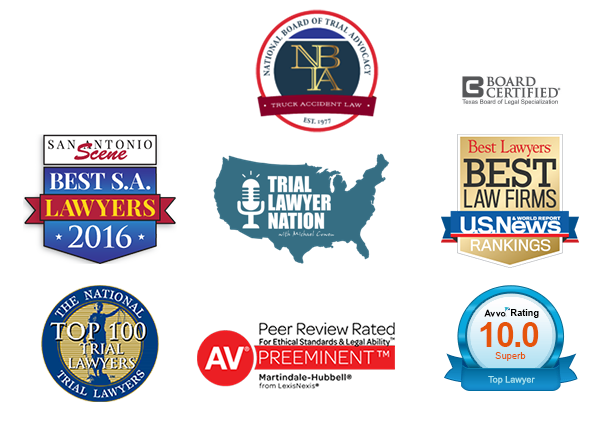 This can be discouraging, knowing that one of the most significant elements of an attorney’s marketing strategy are client reviews. In fact, studies show that 84% of consumers trust an online review as much as they trust a referral from someone they know. No matter how frustrated or upset you may be, an emotional online attack of a review is never the solution. Always remain composed, calm, and positive. Let the client know that you have heard their concerns and opinions, and refrain from assigning blame. Also, don’t automatically ignore the negative review. Instead try to understand why a client reviewed you negatively as it may help you improve your client service and even your referral business. Outsiders reading the review would prefer to see a reply instead of ignoring the issue. A positive and kind response will show others that your firm cares about its clients and treats them with respect. Offering an apology to your client may not always be adequate. If a client wrote a negative review, it’s likely they are seeking a solution. When responding, be sure to inform the client as to how you plan to resolve the issue. The only way a negative review will cause your firm to develop a negative reputation is if you ignore the review. When responding to a negative review, turn the negative into a positive. Use your response as a chance to highlight your firm’s best qualities and practices.